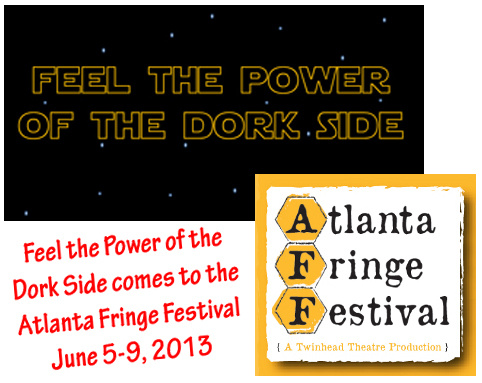 Dates and times for "Feel the Power of the Dork Side" at the Atlanta Fringe Festival are given below, and all performances are at at the Theatrical Outfit at 84 Luckie St. (The Balzer Theater at Herren), Atlanta, GA 30303. 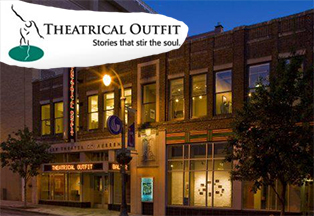 Click Here for directions and parking information. CLICK HERE to go back to the Home Page for Feel the Power of the Dork Side.